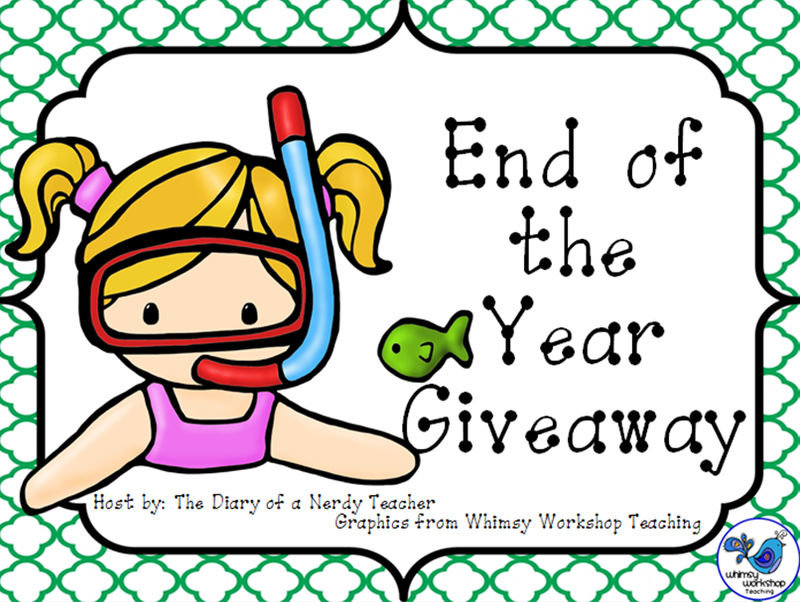 A First for Everything : End of the Year Giveaway! It's time for another fabulous giveaway! Enter to win unbelievable products from over 15 amazing TPT sellers!